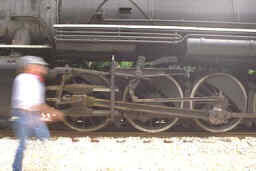 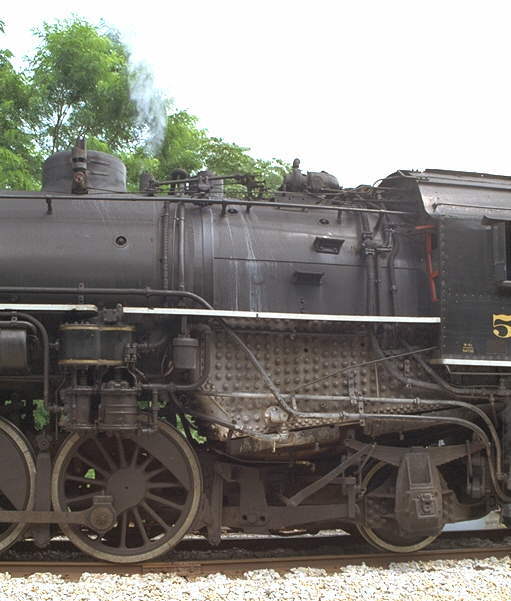 NKP 587 is a class H6a 2-8-2 Mikado. 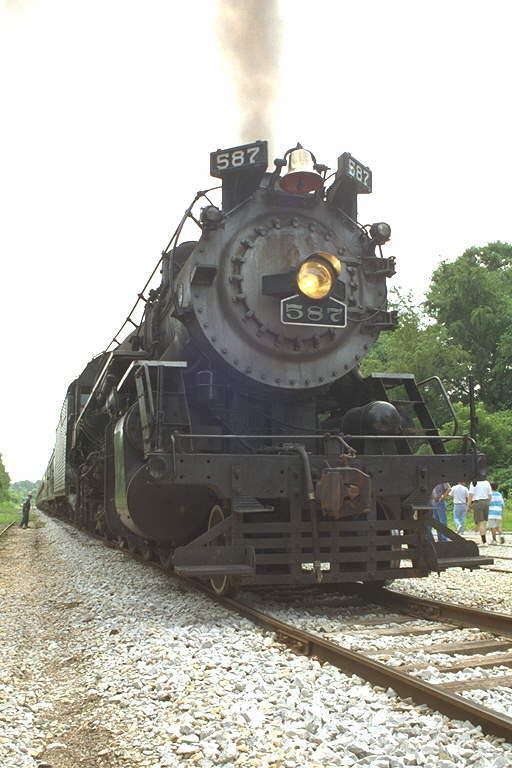 These engines were used primarily as freight engines and were popular from around 1910 through the end of steam. 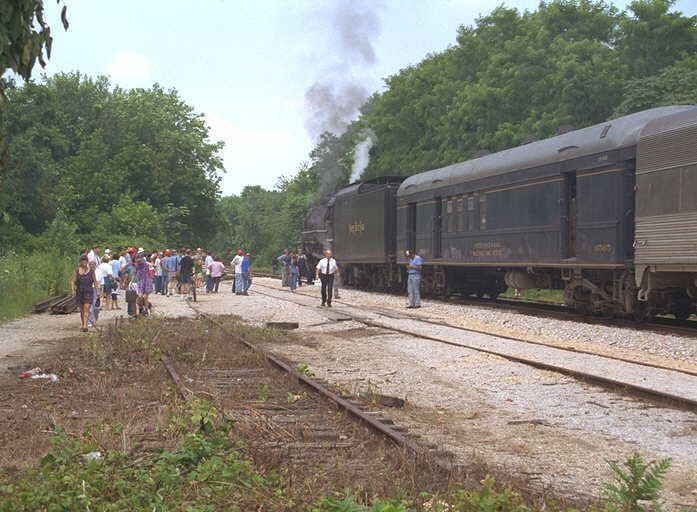 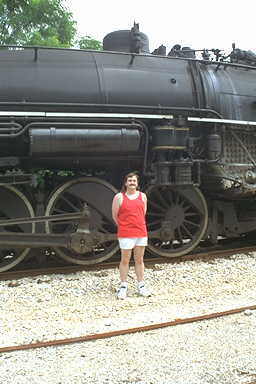 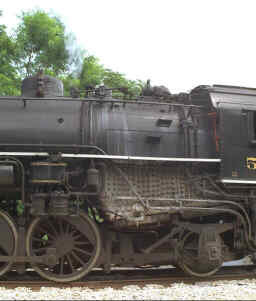 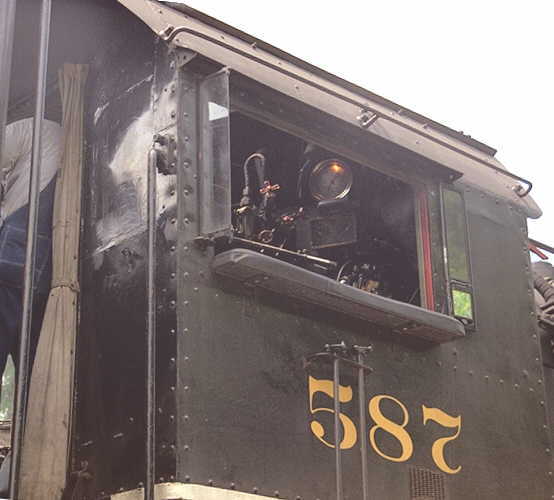 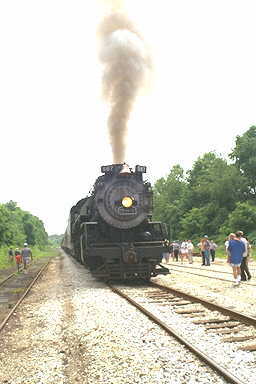 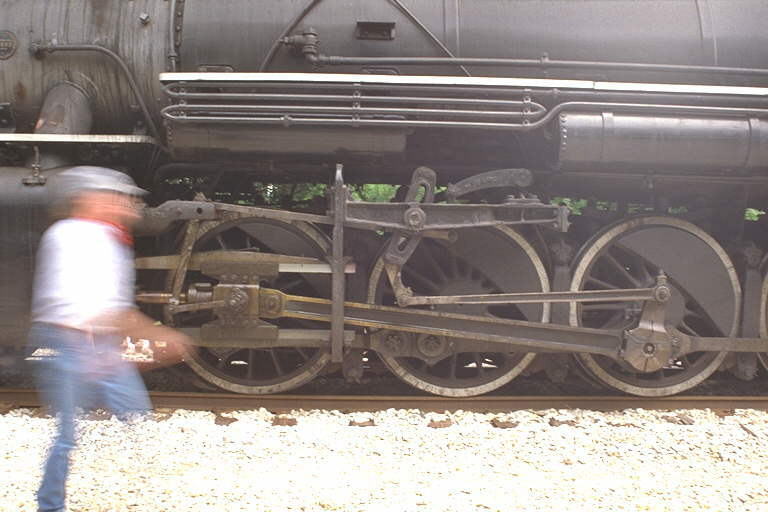 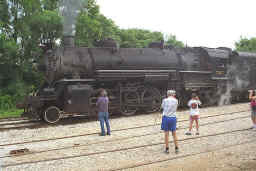 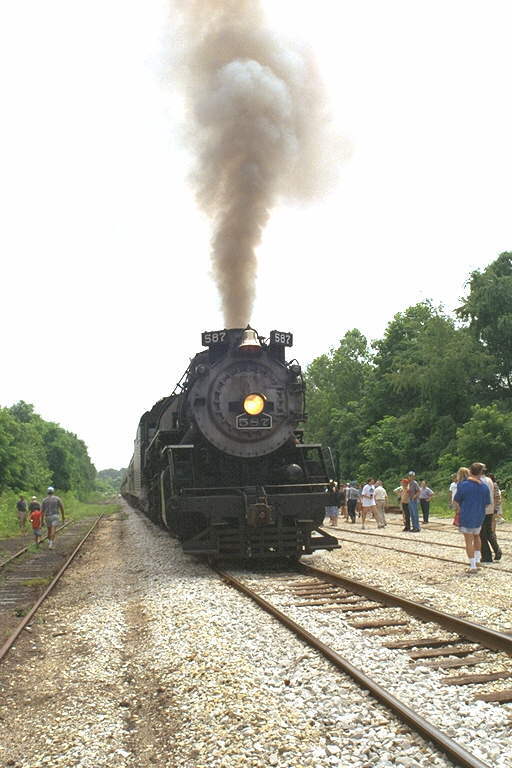 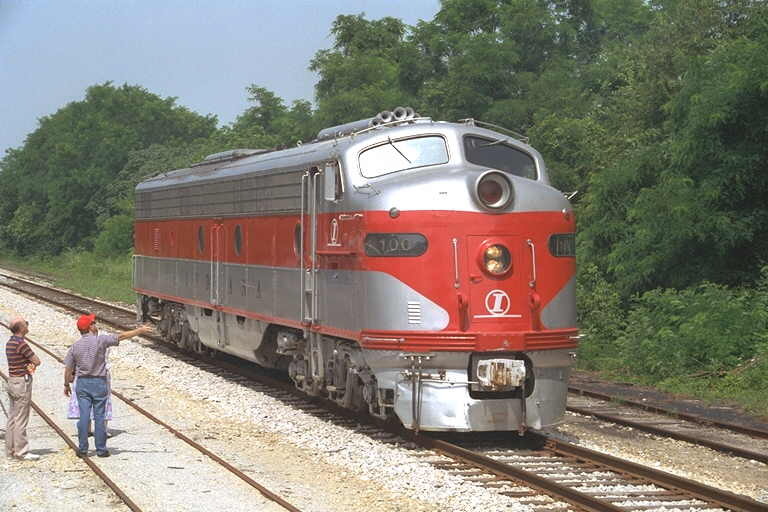 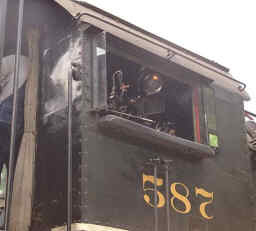 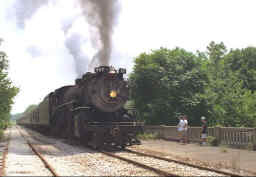 NKP 587 is currentlly owned and operated by the Indiana Transportation Museum, Noblesville, IN. 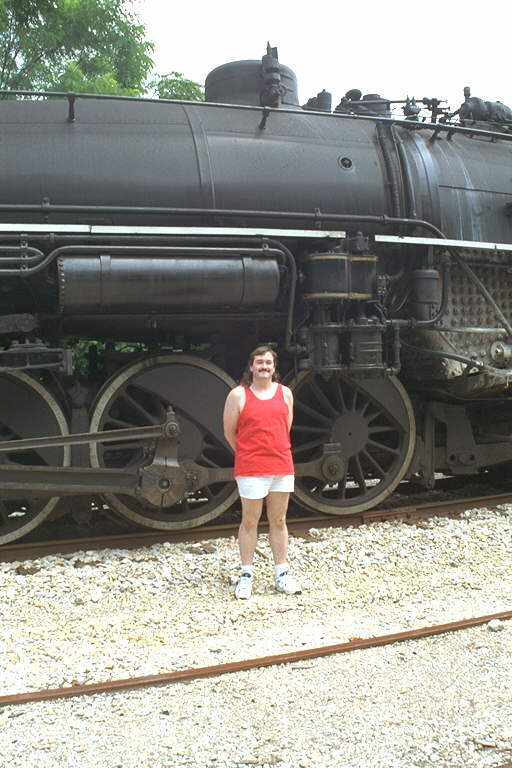 I took these photos during one of 587's many summer visits to Bloomington Indiana.